We do in field crop scouting. We create crop plans for each field in an operation. 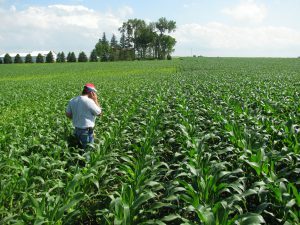 The plans include fertilizer, weed management, insect management, variety, population, tillage, and any other action point that is needed. We provide Zone Sampling. Zones are created based on Soil Types, Yield Maps, Elevation, Soil Color, and past history. We develop fertility recommendations for each field in an operation. 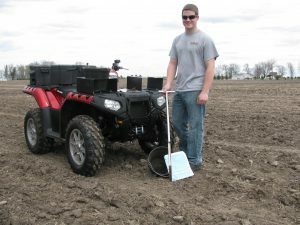 We can do VRT recommendations based on grid or zone soil tests. 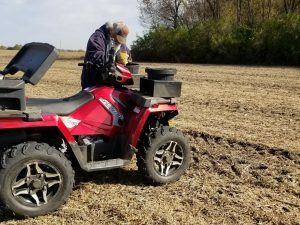 We look at yields, soil test history, and fertilizer application history to make sure that the current recommendation is accurate.